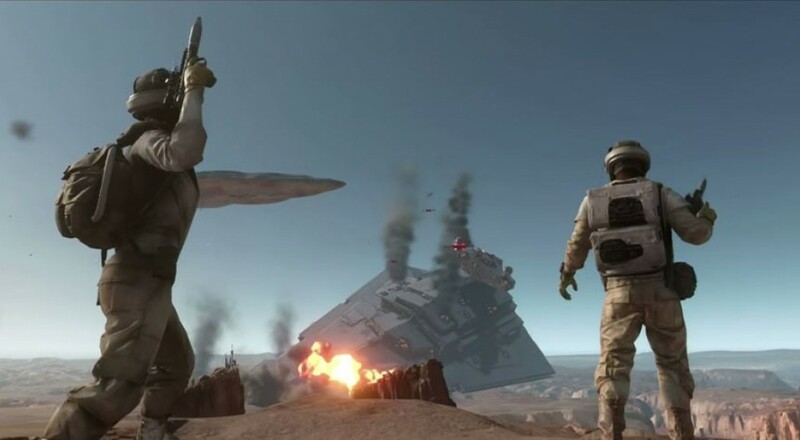 While players on PS4 and Xbox One can grab a friend and hop into the terrified boots of a Rebel agent facing off against endless waves of Imperials on a single console, PC players cannot. That's right, split-screen play is reserved for the console kids, while fans of the PC need multiple computers to get stuff done. No rationale was given for this decision, though if you and your couch co-op buddy jam primarily on the PC, I can see why you'd be pretty miffed. In the "Walker Assault" mode, vehicle powerups spawn all over the map. Getting the power up will launch you straight into the cockpit and let you duke it out with the walkers. However, these vehicles have a time limit to ensure all players can get equal distribution of power-ups. Well, except for Y-Wings. You can't actually pilot those. Instead, you can merely call them in as an air strike against some poor Walker's metal face. 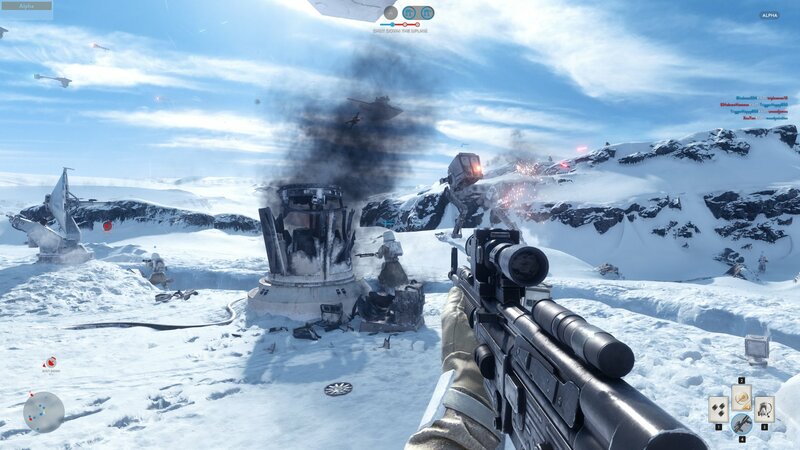 DICE also noted that you should expect plenty more modes to be announced in the coming months leading up to November 17th, including "Fighter Squadron," "Blast," and "Cargo," among a few others. Here's hoping plenty more modes focus on co-op.